Penny Black craft die featuring a rabbit, an elephant, and more. Christmas themed Penny Black Creative Die featuring the sentiment "A Very Merry Christmas". Penny Black Creative Die featuring an Art Deco Window. 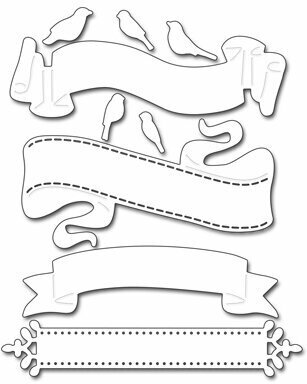 Penny Black craft die featuring the sentiments "You Are Awesome", "Happy Everything", and "Wonderful". Penny Black Creative Die featuring bamboo leaves. Penny Black Creative Die featuring the words "Believe" and "Dreams". Penny Black Craft Die featuring a flower. Christmas themed Penny Black Die featuring leaves and berries. 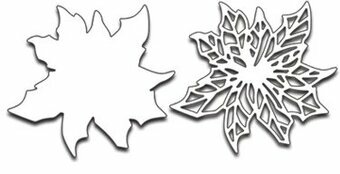 Penny Black Creative Die featuring a branch with berries. Penny Black Die featuring birds and banners. Love themed Penny Black Creative Die featuring rabbits with heart shaped balloons. Penny Black craft die featuring a rabbit. Christmas themed Penny Black Creative Die featuring a Poinsettia. Christmas themed Penny Black Die featuring stockings. Penny Black Creative Die featuring the word "Congratulations". Penny Black Die featuring a large tree. Penny Black Die featuring several small animals. Christmas themed Penny Black Die featuring an owl, penguin, reindeer, and polar bear. Christmas Themed Penny Black Craft Die featuring a Christmas Wreath. Penny Black Die set featuring an assortment of dogs including a chihuahua and a dachshund. Penny Black craft die featuring an elegant flower. Penny Black craft die featuring Fancy Fish. Penny Black Creative Die featuring flowers. Penny Black Die featuring a butterfly made of flowers. 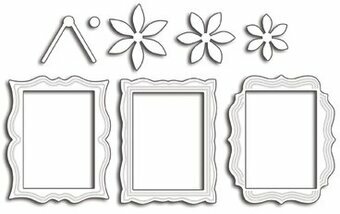 Penny Black Craft Die featuring flowers and frames. Penny Black Die featuring flowers. Penny Black Die Geometric Borders. Penny Black Die featuring a Gift Card Pocket and Gift Tags. Penny Black Craft Die featuring a pair of eyeglasses. Christmas themed Penny Black Creative Die featuring a poinsettia plant. Penny Black Creative Die featuring a Gothic Gate. Penny Black Creative Die featuring the sentiment "Happy New Year". Penny Black Creative Die featuring a bird on a tree branch. Love themed Penny Black Craft Die featuring a border of hearts. Penny Black Die featuring a landscape with hedgehog. Christmas themed Penny Black Die featuring borders with the sentiments "Merry Christmas" and "Happy Holidays". 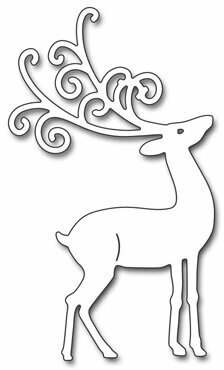 Christmas themed Penny Black Craft Die featuring a reindeer and the sentiment "Holiday Hello". Christmas themed Penny Black Creative Die featuring holly. 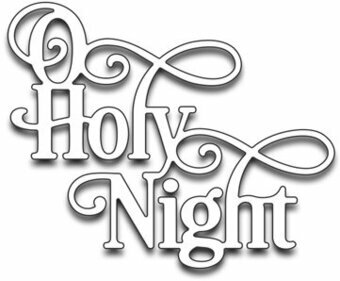 Christmas themed Penny Black Die featuring the phrase "Holy Night". Love themed Penny Black Creative Die featuring the sentiment "Hugs and Kisses". 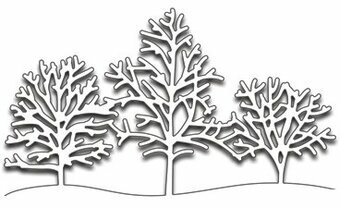 Penny Black Creative Die featuring snow covered trees in wintertime. Christmas themed Penny Black die featuring a reindeer. Penny Black Creative Die featuring an ironwork window. Christmas themed Penny Black Die featuring the sentiment "jingle all the way"
Christmas themed Penny Black die featuring the sentiment "jingle all the way" and a bell. Penny Black Die featuring a layered flower. Christmas themed Penny Black die featuring several poinsettia flowers. Christmas themed Penny Black die featuring 4 layers of a stocking. Use together or separately.